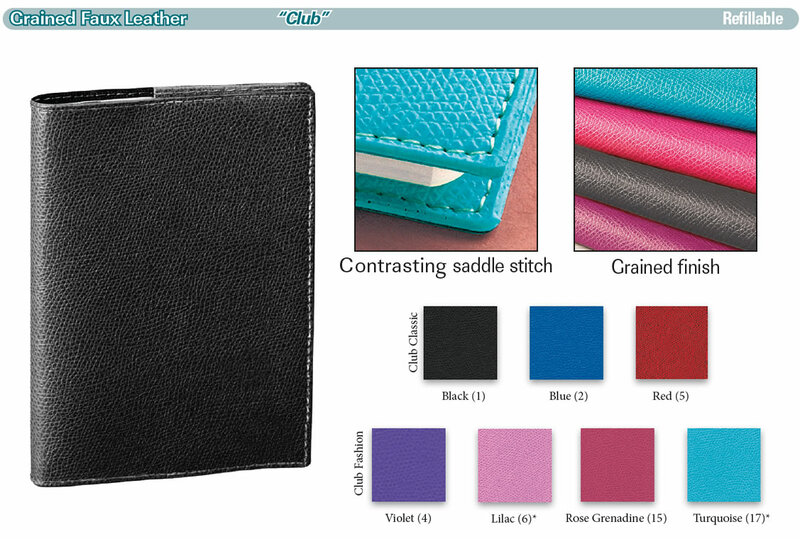 Keep that springtime feeling all year long with our spring cover colors! All the covers shown here are refillable and can be used year after year, or switch out your covers seasonally to reflect your mood! 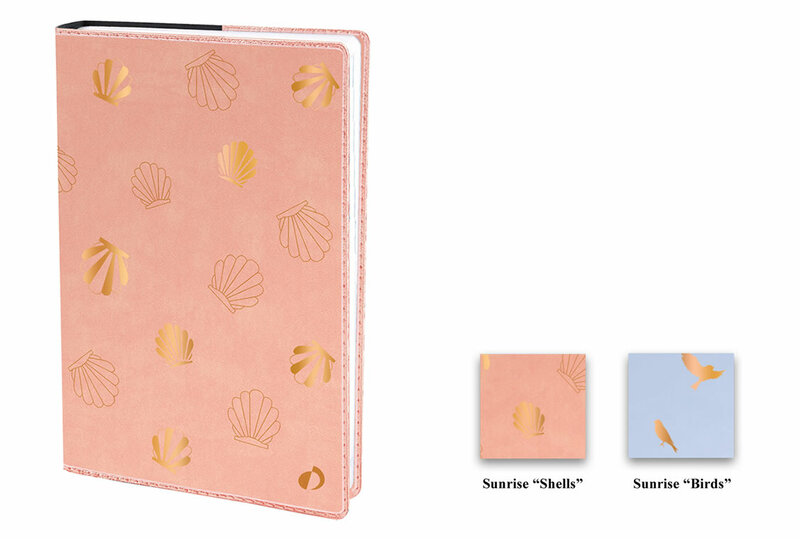 Covers shown, from the top: Kali cover in Blush; Club cover in Turquoise; Texas cover in Bamboo Green; Sunrise cover in Shells. 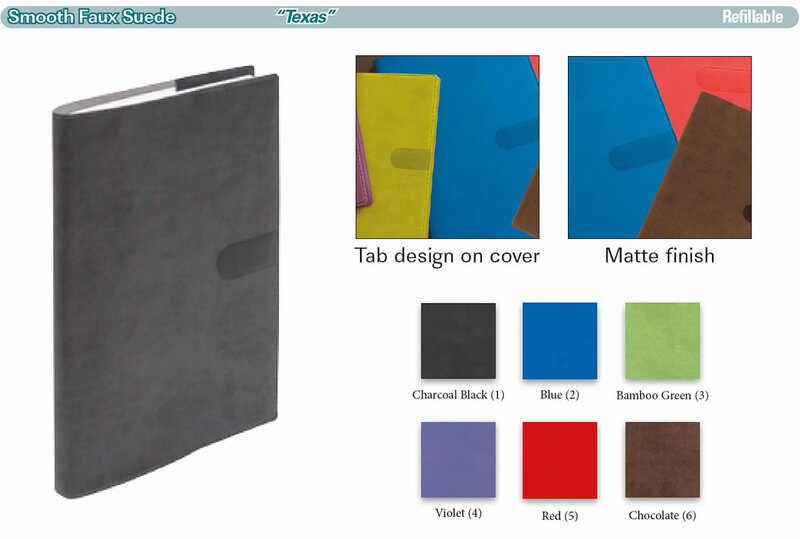 You can see all our cover styles and colors, and for which planners they are available, at QuoVadisPlanners.com/covers. 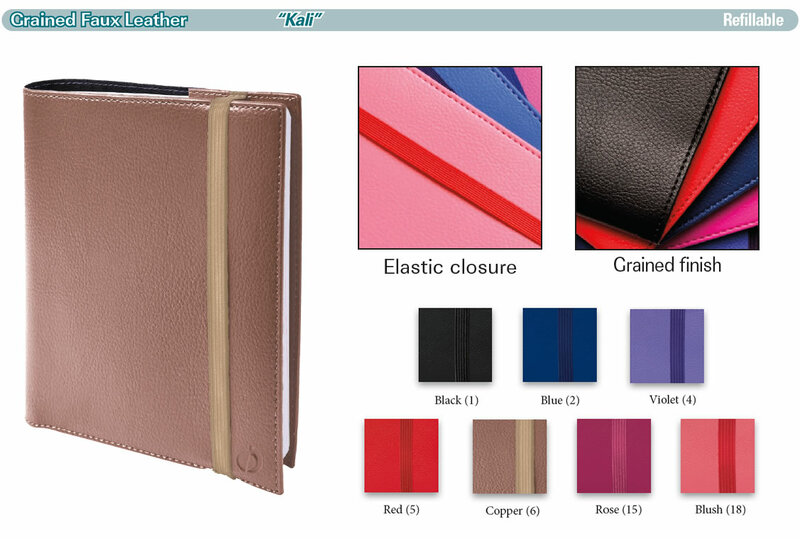 Brighten up cold winter days with a colorful planner cover! What color covers would you like to see?